We have the solution - fast, unique, straightforward - simply friendly! We offer car rental for every budget and individual duration, e.g. for a day, for a week, for a month or a year with takeover possibility. The prices for our cars are inclusive insurance, road trafic taxes and maintenance. We would be pleased to make an individual offer based on km and rental period - just ask! 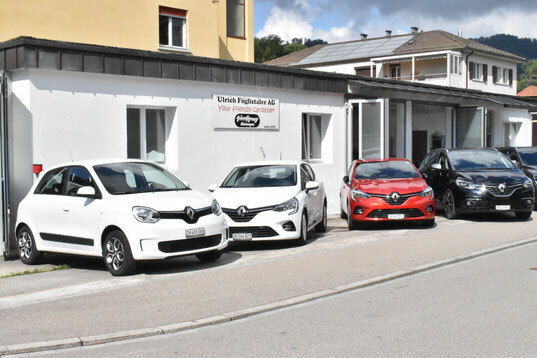 For all questions about the car rental, Mrs. Renate Rothmund is gladly available for you. Please don't hesitate to contact us. 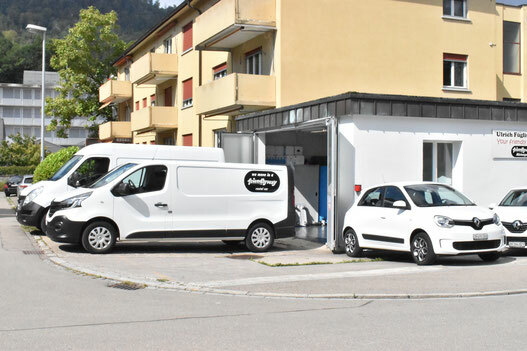 During our opening times, give us a phone call (+41 44 710 88 44), or send us an email to mietwagen@fueglistaler.ch, use our contact form or visit us in Adliswil! We are connected to the public transport! Right next to the station Sood-Oberleimbach SZU, from Zurich main station accessible by the S4 in about 15 minutes.